Studio has posted 3 Uses. 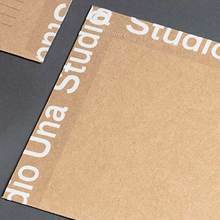 Studio Una is a bureau for visual communication, brands and ideas from Hamburg in Germany. 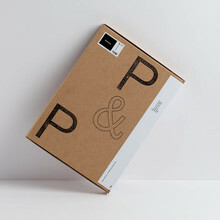 We design visual identities, print products and develop brands and websites. Our strength lies in the design of unique and contemporary communications we are working out in close collaboration with our clients. We attach great importance to the aesthetic effect of design. Besides the passion for good design, we rely on strong concepts and strategies as a basis for our work. 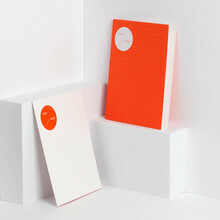 The studio is run by the designers Sebastian Hager and Sebastian König.